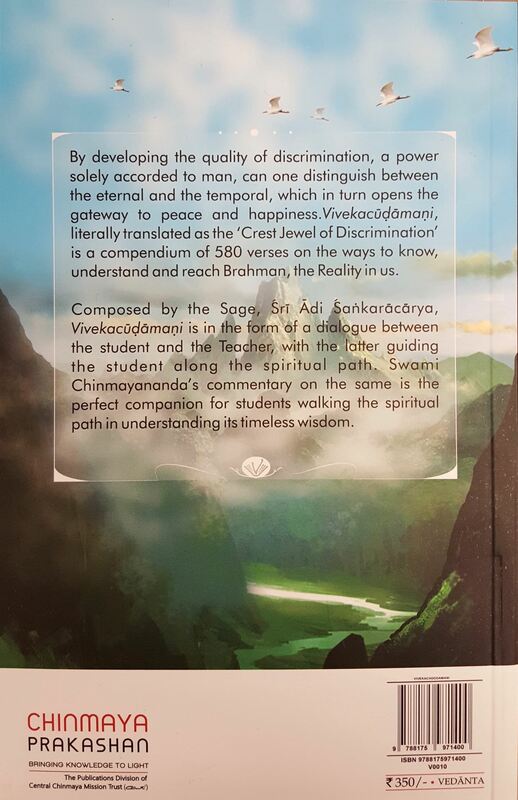 By developing the quality of discrimination, a power solely accorded to man, can one distinguish between the eternal and the temporal, which in turn opens the gateway to peace and happiness. 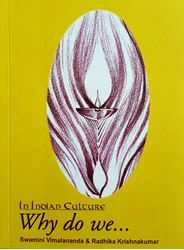 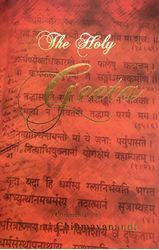 Vivekachoodamani, literally translated as the 'Crest Jewel of Discrimination' is a compendium of 580 verses on the ways to know, understand and reach Brahman, the Reality in us. 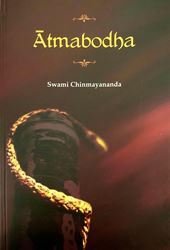 Composed by the Sage, Adi Sankaracharya, Vivekachoodamani is in the form of a dialogue between the student and the Teacher, with the latter guiding the student along the spiritual path. 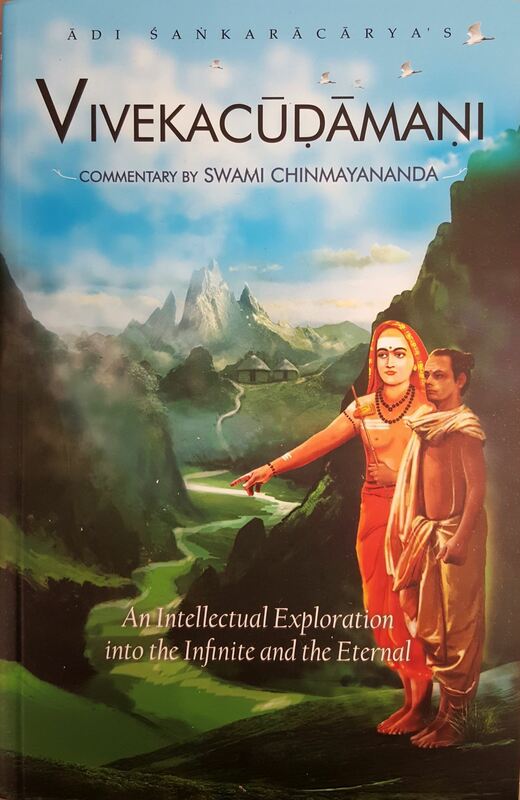 Swami Chinmayananda's commentary is the perfect companion for students walking the spiritual path in understanding its timeless wisdom.